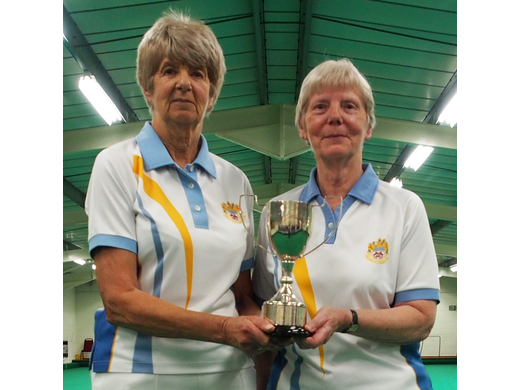 Competing in the National Over 50s Triples Catherine King, Janine Orchard and Jan Roberts once again won against a Sidmouth team 27-7. 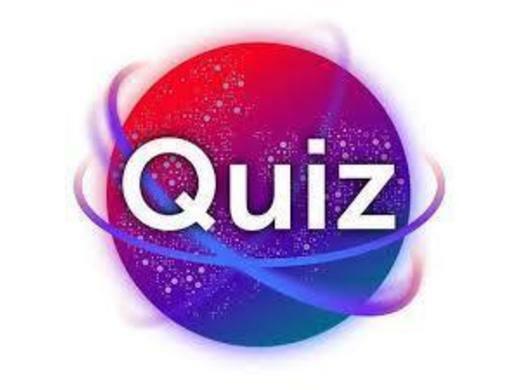 The next round is the area Semi-final on a neutral green against another team from sidmouth. 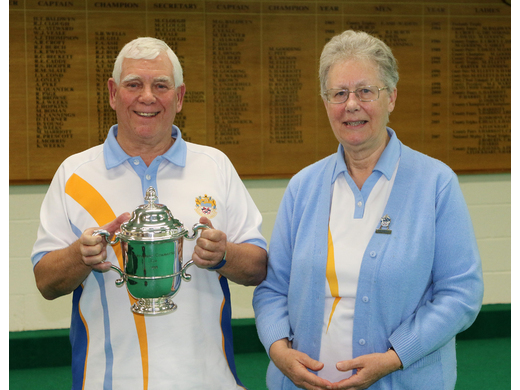 In the Lane Trophy played against Plymouth both home teams had good wins, Jean Healey, Jude Latta and Margaret Humphrey by a margin of 21-7 and Val Allam, Gloria Taylor and Carol Hyett by 5 shots. Val was level at 14 ends and managed another 5 to clinch the game. 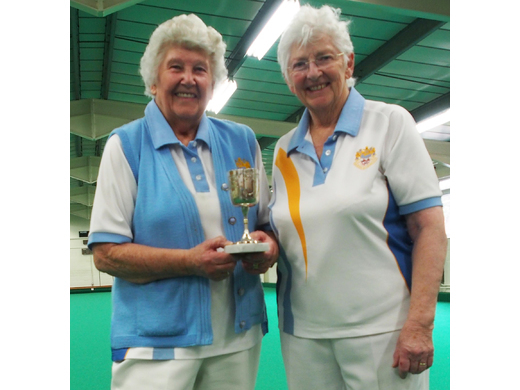 The away teams travelled to Plymouth to win on one rink, Jean Rainton, Freda, Fay Hughes 22-15 but lost one and a good result for 8 points. 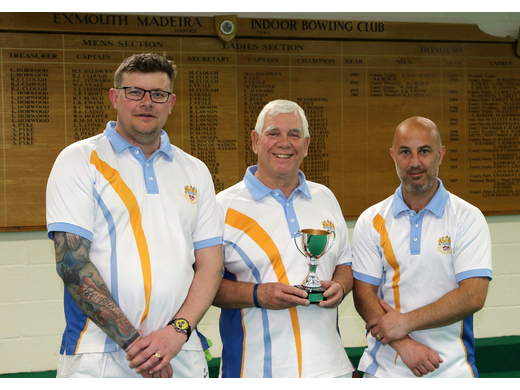 The men’s Interclub team had a tough fixture against Plymouth A. 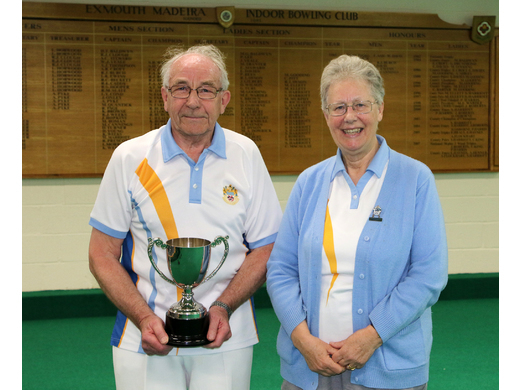 The rink of Andy Lock, Graham Clarkson, Ken Roberts and Mike Gorman won 22-19 at home but sadly Madeira lost on the other three rinks. Some close games though against strong opposition. 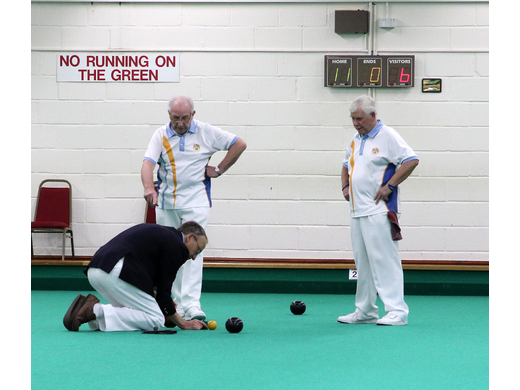 In the National Over 60's Fours, Andy Lock, Mike Gorman, Terry Reardon and Cliff Skinner met a strong four from Exonia. 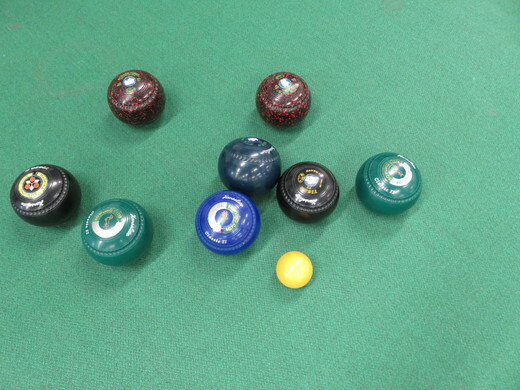 After the first seven ends the game was very tight at 4 - 4 but Exonia then secured some large counts on a few ends to open up a decent lead which they maintained to the end. 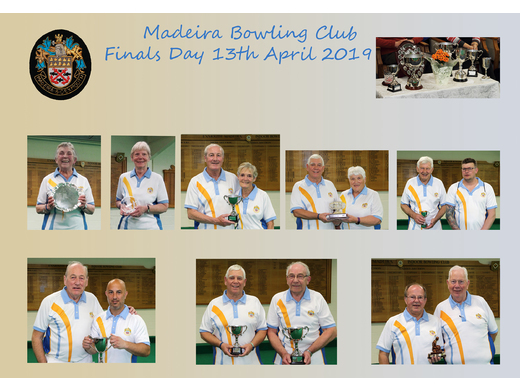 A friendly match against Chagford, who do not have their own indoor rinks, resulted in big wins by Madeira on all 3 rinks but all had an enjoyable game amongst friends. In a closely fought game against Axminster at home only Ian Munro’s rinks won by 3, the other 2 rinks losing by 6 and 2, contributing to an overall loss 40 -45. Axminster are opponents several times during the season so maybe better luck next time. When the next match due against Chudleigh was cancelled a quick rearrangement gave 18 members a friendly internal triples game to enjoy. Snow then cancelled a ladies match against Honiton, who unfortunately had more snow to travel through than appeared at Exmouth. 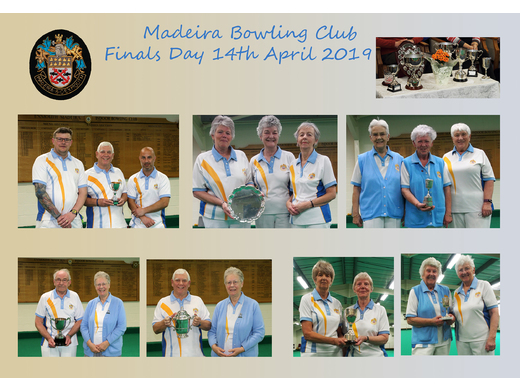 Finally the ladies competed in the next round of the Lacemakers County Top Club against Torquay United over 5 disciplines, 2 wood singles, pairs, and triples at Torquay and the 4 wood singles and triples played at Madeira. Janine Orchard won the 4 wood singles and away at Torquay, Sue Harriott and Christine Macaulay won the pairs, but Torquay came out the winners 3-2 to go through to the next round.